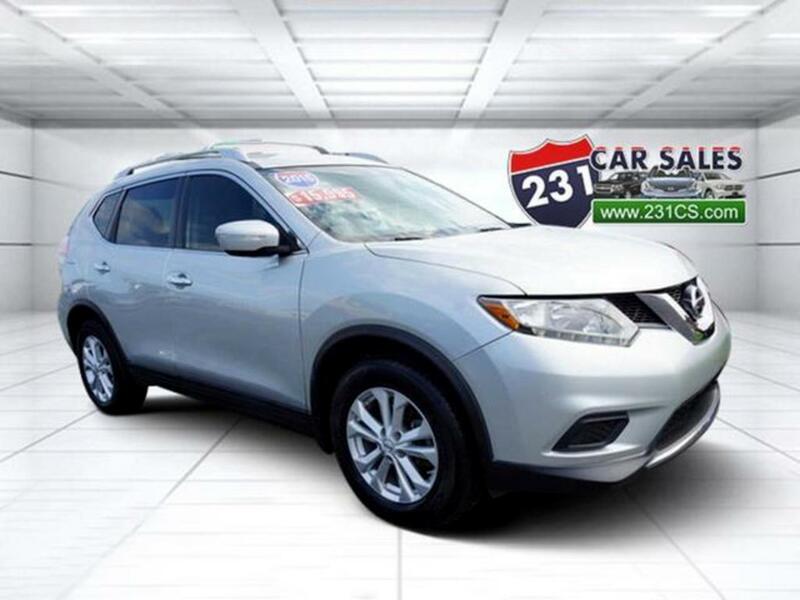 Advertised Internet price excludes state and local taxes, title fee, tag fee, and includes $199 Processing fee 2015 Nissan Rogue SV FWD, only 72,688 miles, alloy wheels, cloth trim, power seat, steering wheel audio controls, remote start, super clean in and out!! Serviced and inspected ready to go. Financing available with approved credit. Stop by today. Message: Thought you might be interested in this 2015 Nissan Rogue.